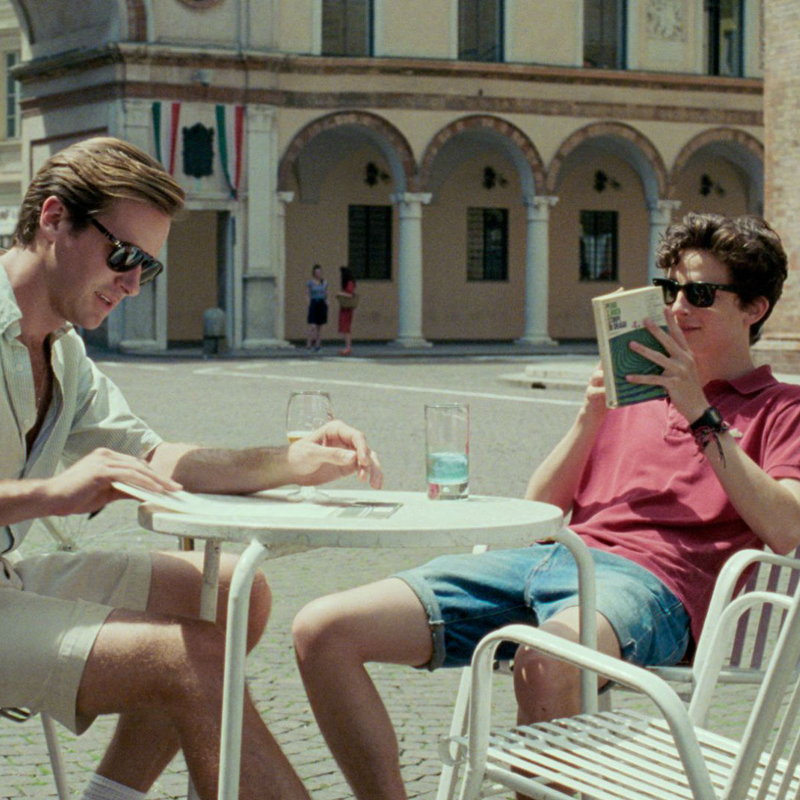 It’s been a long time since 89-year-old James Ivory has made an impact on the filmmaking world, but that’s about to change with Call Me by Your Name. Ivory and his producing partner, Ismail Merchant, were an independent movie force in the 1980s and ‘90s, but Ivory had not written a script since 2003’s The Divorce. 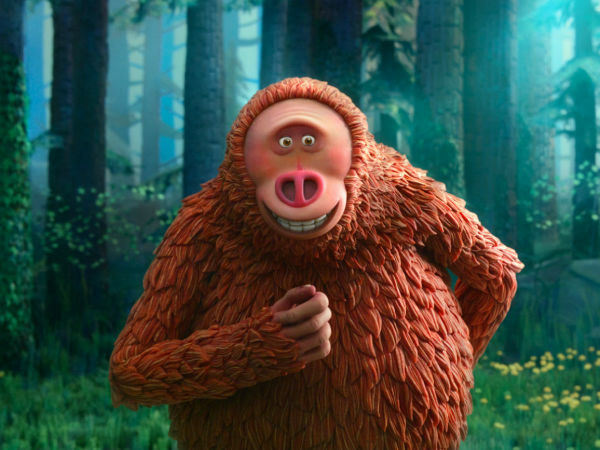 Now he and director Luda Guadagnino have teamed up for one of the most acclaimed movies of the year. 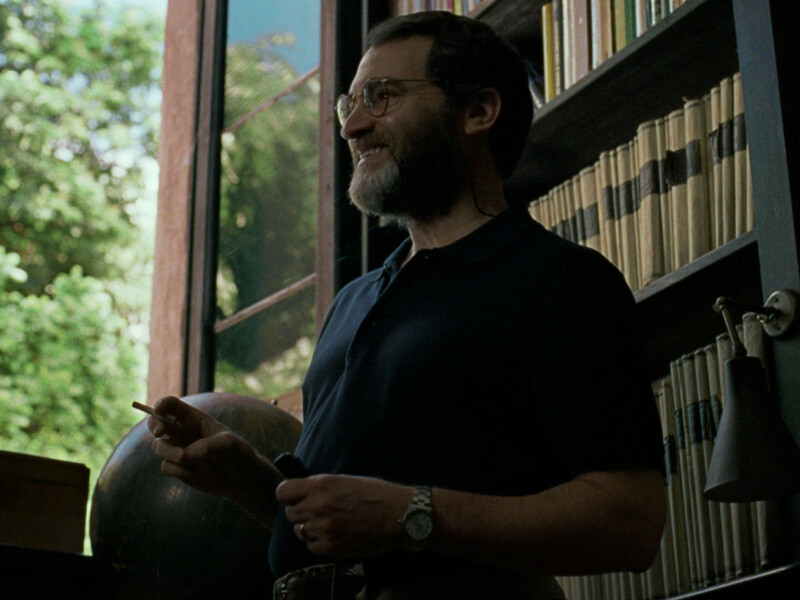 Oliver (Armie Hammer) is an American graduate student who goes to Italy to stay with Professor Perlman (Michael Stuhlbarg) and his family while he writes his thesis in summer 1983. 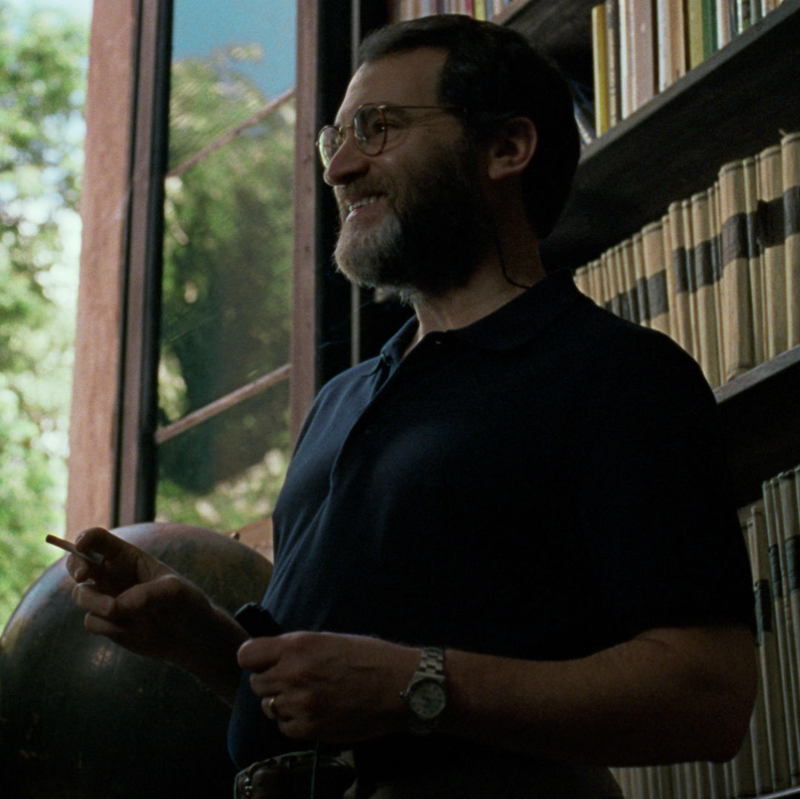 Perlman has a 17-year-old son, Elio (Timothee Chalamet) who, like the rest of the family, becomes enthralled with the newcomer. Oliver and Elio both make shows of pursuing girls, but it’s clear that their interest lies more in each other. Without ever speaking of their affection, they acknowledge the difficulty of pursuing a romantic relationship, while still circling each other throughout the summer. Guadagnino and Ivory move the film at a languid pace, taking a lot of time for the audience to get know the characters. They do so by using a technique unfamiliar to most American moviegoers, stitching together many small scenes instead of proper full scenes, giving the audience the flavor of the characters but rarely going into depth for any of them. In fact, neither Oliver nor Elio actually vocalizes an attraction to the other until over an hour into the film, and even then, it’s with coded words. Ivory has the ability to say a lot even when the characters are saying very little. Guadagnino aids the dialogue with shots that linger on the actors and the countryside, the perfect backdrop for the movie's sensuality. Though the film takes a long time to develop their relationship through words, it wastes no time showing why the attraction would build. Both characters seem to be allergic to clothing, going shirtless for much of their time onscreen. And when they finally get together, the love scenes are enough to make anyone blush. Still, the story, based on the book by Andre Aciman, remains stuck in the same kind of limbo as most mainstream films depicting gay relationships. 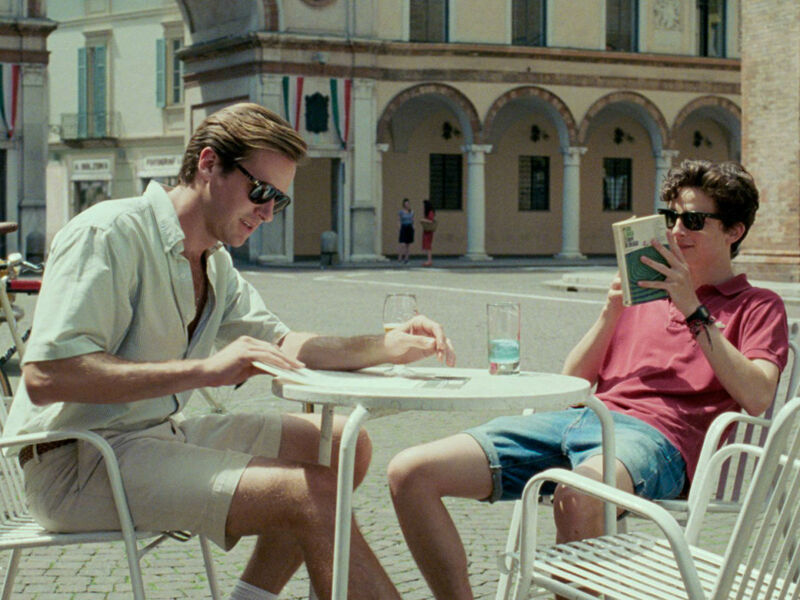 Though Elio’s parents appear to be open minded, Oliver and Elio still hide their summer romance and know that they likely have no future. When a gay relationship is allowed to progress like any heterosexual one, that will truly signal a shift in storytelling. The performances of Hammer and Chalamet make the movie what it is. Hammer could rely on his face and body to sell Oliver’s sexiness, but he also oozes confidence and charm, making Oliver irresistible. Chalamet, whose breakout year also includes Lady Bird and the upcoming Hostiles, plays the innocent Elio in a highly believable manner. 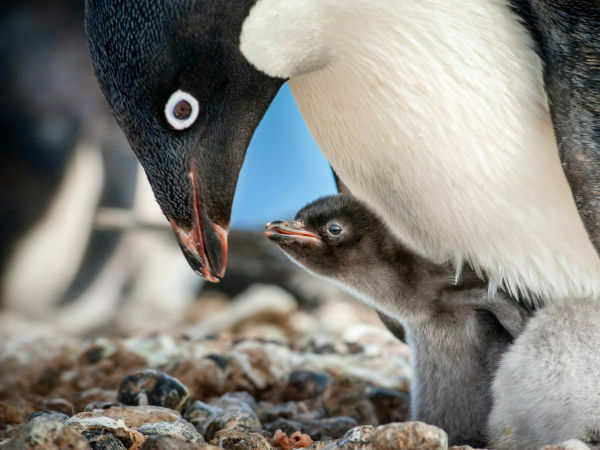 You can’t help but sympathize with his feelings of confusion and desire. The structure and slow pace of Call Me by Your Name make it a bit of a test, but the reward of the central relationship make every minute of the film worth your time.